Today we announced a new product launch, the Zamzee for Groups Program Curriculum! The Program Curriculum is a complete syllabus for increasing physical activity presented in a lesson-plan-style format that is teachable by any instructor using Zamzee for Groups. It makes it even easier for program leaders to use Zamzee to motivate, measure and manage physical activity. Over the course of 2013, Zamzee piloted our group program in hospital clinics, schools and community programs. 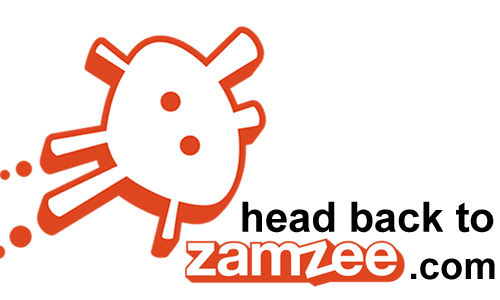 We worked closely with program leaders to use Zamzee to help improve kids’ health. After integrating the learnings from our pilots, in October we launched Zamzee for Groups. Zamzee for Groups is a powerful reporting system which makes it easy for program leaders to get accurate data about physical activity and motivate kids to move more. It’s probably been a long time since you fell for that classic joke. But even though your grandfather probably didn’t walk uphill both ways to school, there is a good chance he did walk to school. 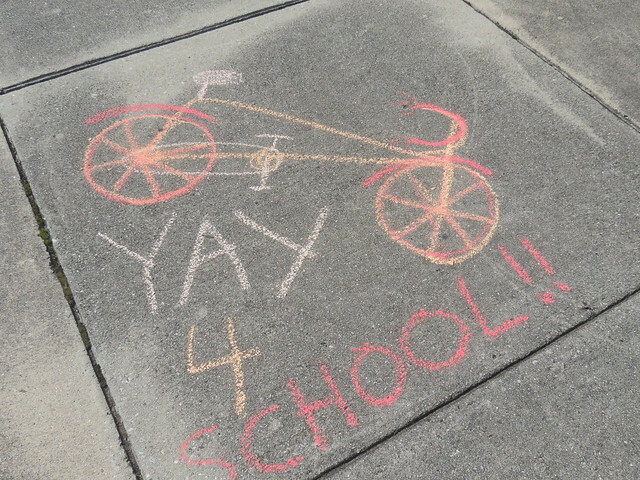 Unfortunately, many kids these days don’t have a chance to say the same. The wait is over, and we can finally tell you what’s been happening behind-the-scenes lately at Zamzee! For the past 6 months, Zamzee has been developing a robust group program to help you manage, measure and motivate physical activity. After piloting this program extensively with healthcare and school partners, it’s finally ready to be released to the public – to you! So what is it? 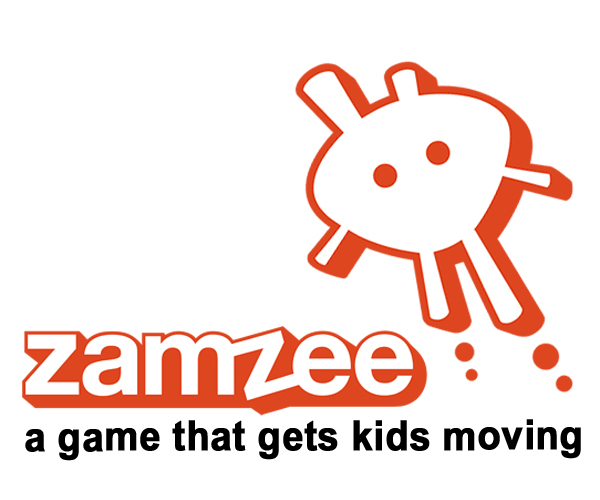 Zamzee for Groups is designed to get kids and their parents physically active, and to give program leaders tools to optimize the Zamzee experience for their participants.